The Rhum agricole from the French West Indies distinguishes itself from industrial rums by the exceptional quality raw ingredients, along with the most suited environment and richest of soils in which the sugar cane grows, these elements instills the rum with a unique tangy fruity aroma with hints of salt from the surrounding sea, an exuberant and authentic rhum agricole at its best. With outstanding craftsmanship and unwavering determination to create the most authentic Rhum Agricole, the distilleries continue to produce powerful rums, ideal for ageing and to be enjoyed at various maturity levels. The Bielle distillery, situated on the Island of Marie-Galante, is a jewel in the crown of Caribbean rums. A winner of numerous prestigious awards over the years, it produces exceptional white rums, Oak barreled aged rums, “Rhum Ambré” and special vintages with extraordinary floral tones. Located in Basse-Terre, the capital of Guadeloupe, the Bologne Distillery solely produces Rhum Agricole with outstanding quality and tradition. It offers white and oak barrelled aged rum as well as special vintages. Maison Bologne is the only distillery utilizing the low yield albeit tastefully distinct Black Cane, which gives an expressive rich flavour to the rum. Rhum Emporium has carefully selected and imports the highest quality “rhums agricoles” from renown Maison Bielle and Maison Bologne. 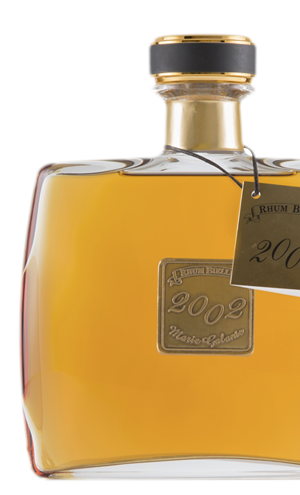 These exceptional rums are an exclusive and rare find on the Swiss market today.